Hivemind today announced that it has won an intense multi-studio bidding war and acquired the rights to bring the hit Image Comics comic book series, GIDEON FALLS, to television in partnership with co-creators Jeff Lemire and Andrea Sorrentino. Hivemind's Jason Brown, Sean Daniel, Kathy Lingg, and Dinesh Shamdasani will executive produce the series alongside co-creators Lemire and Sorrentino with high-level creative talent already circling the project. 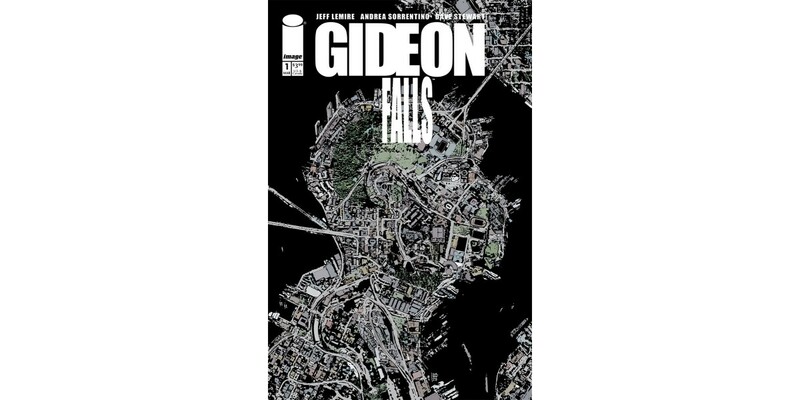 PORTLAND, OR, 6/28/2018 — Hivemind today announced that it has won an intense multi-studio bidding war and acquired the rights to bring the hit Image Comics comic book series, GIDEON FALLS, to television in partnership with co-creators Jeff Lemire and Andrea Sorrentino. Hivemind's Jason Brown, Sean Daniel, Kathy Lingg, and Dinesh Shamdasani will executive produce the series alongside co-creators Lemire and Sorrentino with high-level creative talent already circling the project.